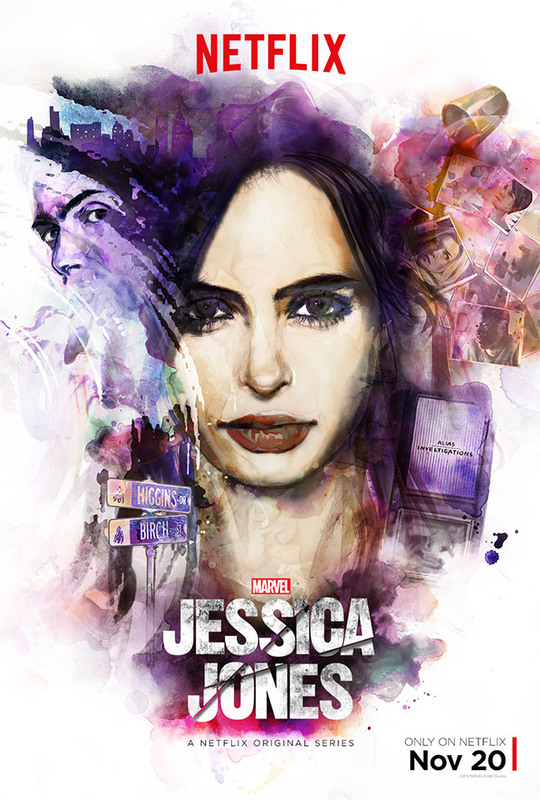 A look at the latest live-action Marvel series, with the awesome Kristen Ritter in the title role – a failed superhero who attempts to rebuild her life as a detective in New York’s Hell’s Kitchen. We’re looking forward to seeing David Tennant as the bad guy. Drops 11/20 on Netflix.